6.Size: According to customers' requirment. 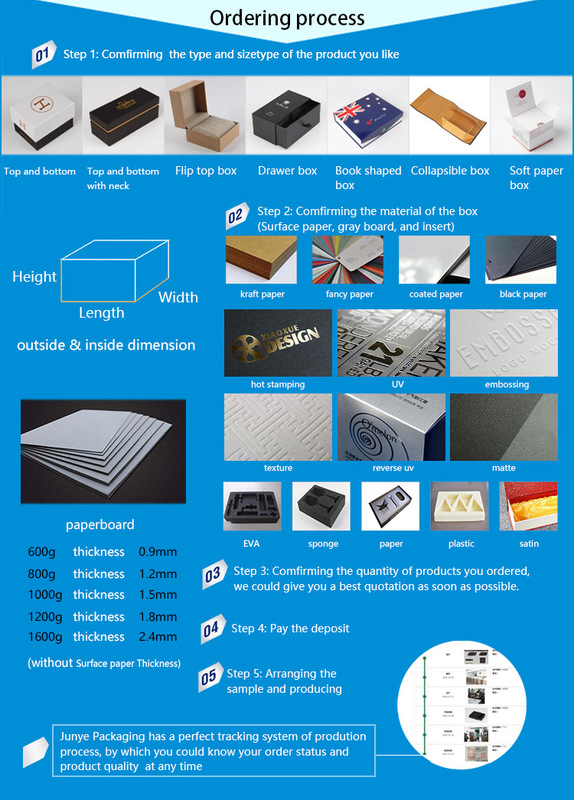 Junye Packaging Co. Ltd. is a leading luxury paper box manufacturer in China specializing in high quality packaigng products. 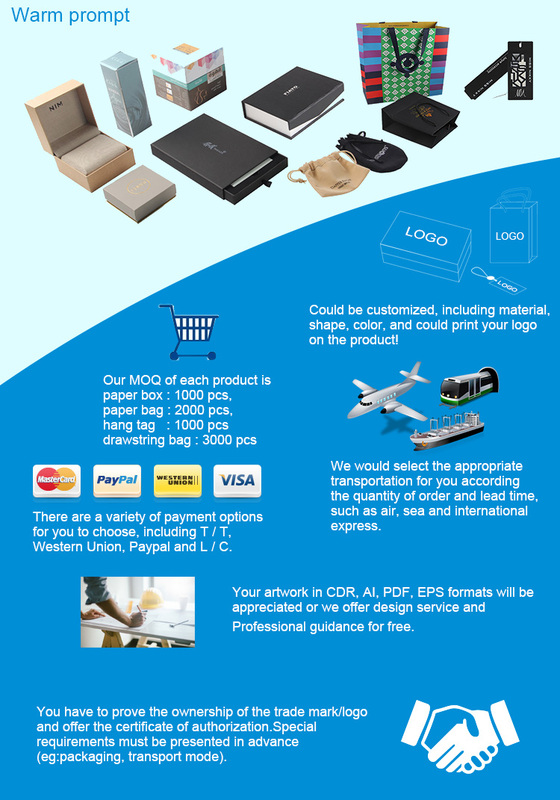 Our products are manufactured strictly according to national and international standard, and we take a examination on every packaging product before delivered out. 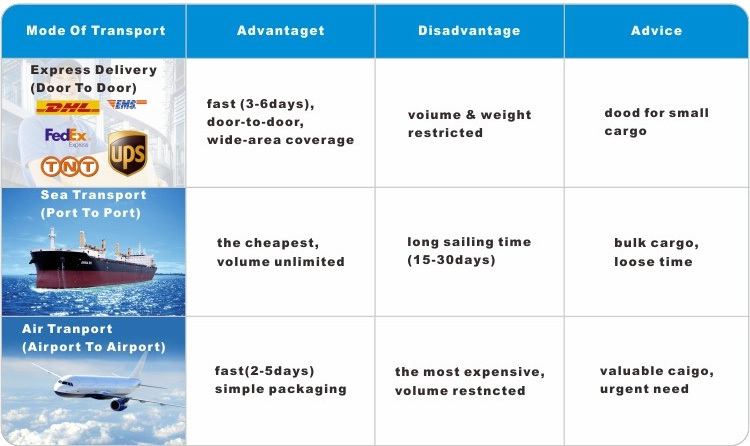 Designed luxury clothing apper box is a common style of clothing product packaging. We provide luxury clothing paper boxes with unique styles. Custom gift boxes are printed on your desired materials. We supply free gift box templates that allow creative professionals to design gift boxes artwork attractively. 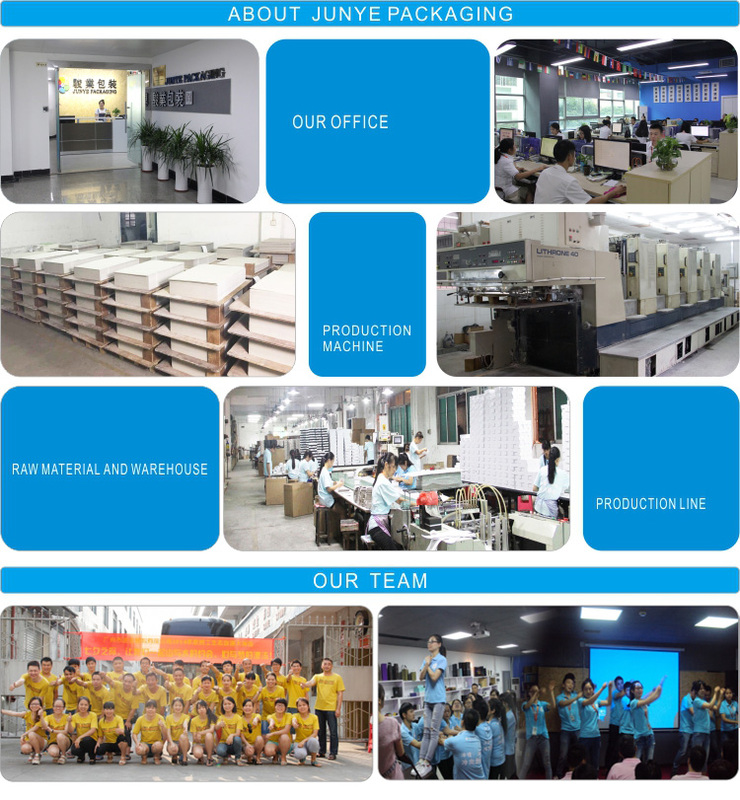 1.More than 17 years experience in packaging industry . 5.Fast quotation and on time delivery.